Our ultimate goal is to satisfy you our client with a prudent and cost effective strategy to help you achieve environmental compliance, business growth and sustainability. 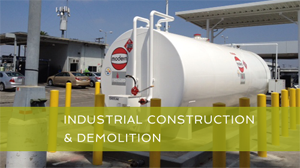 Cornerstone is the consulting, Engineering, Construction, and Green Concepts Firm bringing outstanding services to commercial and government clients in the U.S. Cornerstone has built a proud 25 year history and a leading market position based on experience serving land developers, builders, mortgage companies, banks, government agencies, transportation companies, waste generators and manufacturers. 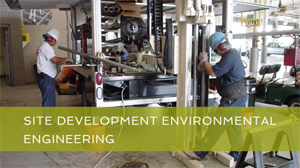 Cornerstone provides expert engineering, construction and environmental compliance services. 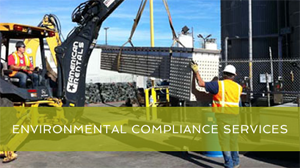 Not only does Cornerstone provide value to your projects through a keen focus on quality and schedule management, compliance strategies, control and project time management, but we have developed successful long term relationships with regulatory agencies to keep your company on track.